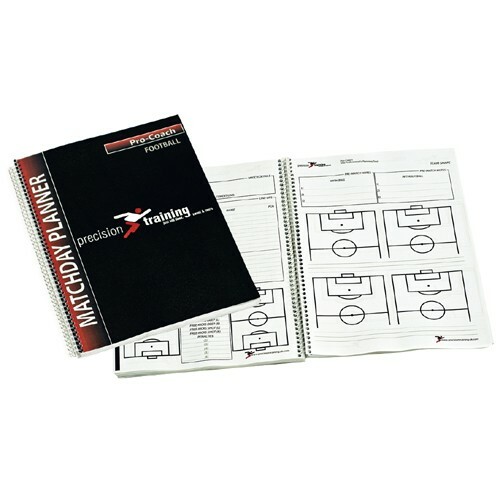 The complete planning tool for all coaches on match day. Enter team line-ups, pre-match and half-time notes. Includes match summariser and players reviews. The complete planning tool for all coaches on match day. Enter team line-ups, pre-match and half-time notes. Includes match summariser and players reviews.Includes pages on personnel, warm up and warm down, practice grids and pages for all training session notes.